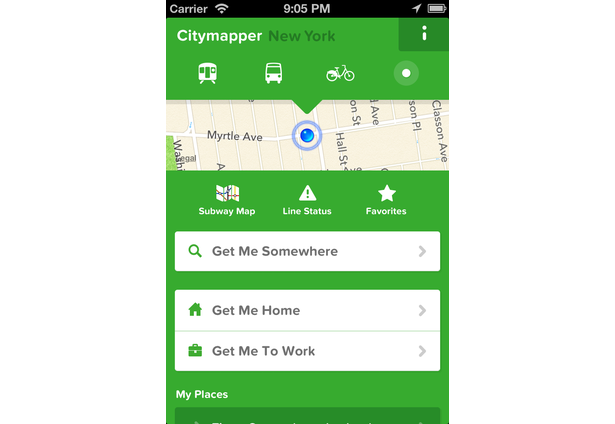 Citymapper is reinventing the transport app for the iPhone with the simple mission of making the large complicated city simple and usable. 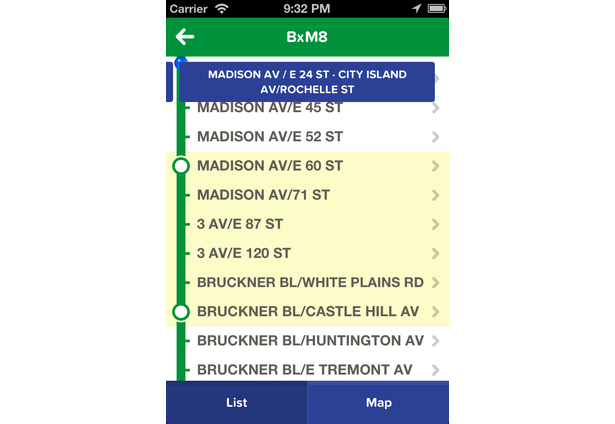 We have A to B journey planning complemented with real-time information on subways, buses and bikes (wherever real-time data is available from the MTA data API), across all five boroughs of NYC. But thats not all. 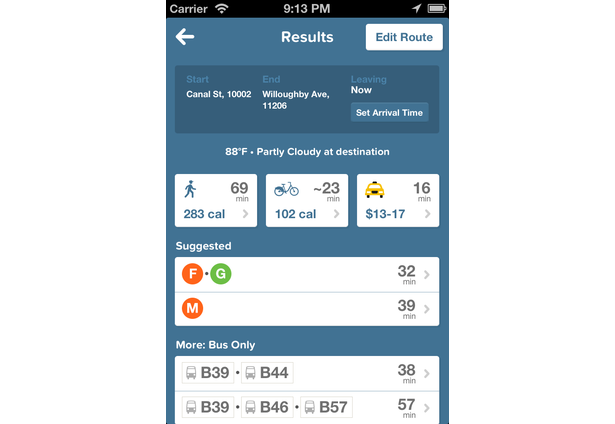 We also provide information on disruptions, alert you when to get off the bus, give you hyperlocal weather for your journey, let you personalize the app with your most used places and favorite transport stops, and many other things that you need and may not even realize that you need to manage your life in the city. Why not an Android plat? How could this possibly win without any android support in NYC?? Complete fail. This is a joke. How do you win a Grand Prize like this while excluding half the people that would be using the app. Major Fail on the part of the judges. Hey there, excited to win. 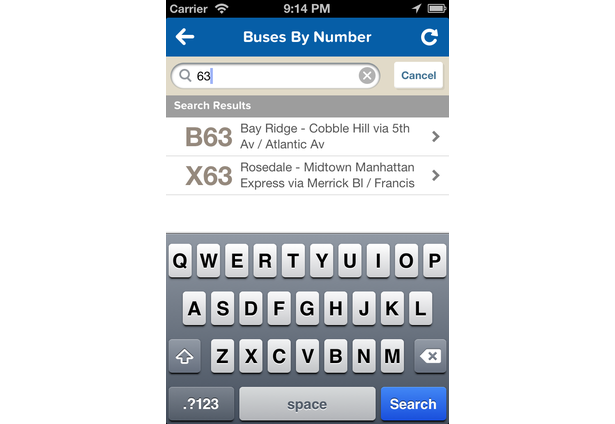 We want to help all New Yorkers. So we just went live in NYC on iPhone last month, Web this week, and Android should be ready quite very soon (1-3 weeks), thus just download the existing (London) Android app or sign up here (http://eepurl.com/FFKR9) and we will notify you as soon as NYC is ready..
All links at http://citymapper.com ! 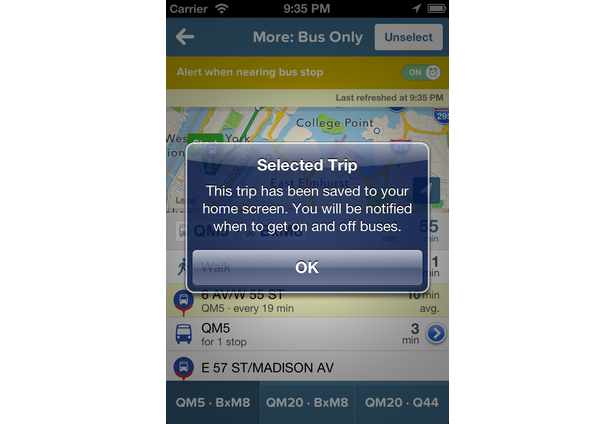 How bout someone come up with a good usable app that doesn't require eating up your Data. Wifi is only good IF you are in constant range of an open Wifi signal. 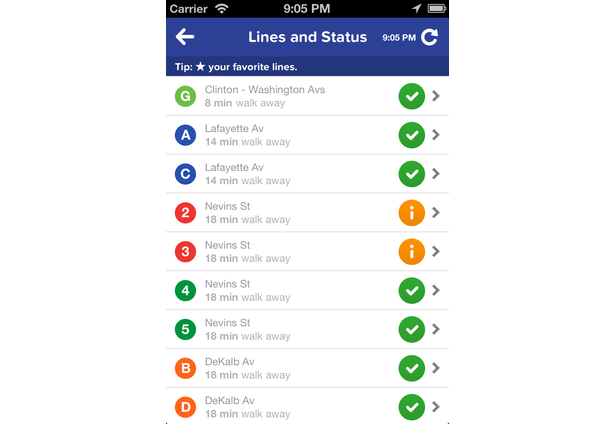 Hi, this is welcome news, especially since the MTA refuses to put out an official app of their own, but I have a question. 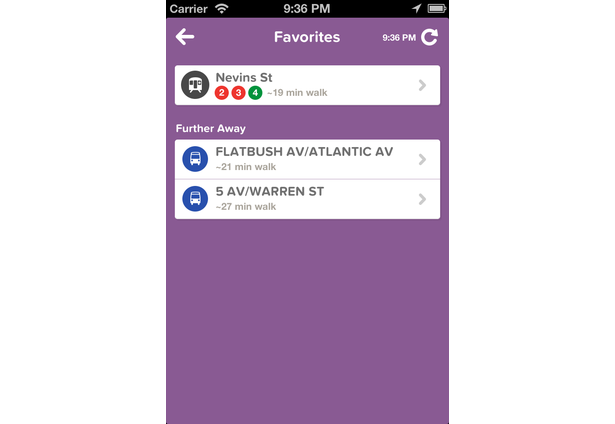 How do we know that your development studio won't sell out to Apple like the developers behind EmbarkNYC and Hopstop did? It is beyond pathetic, that as soon as the ink was dry on the acquisition agreement, Apple decided to pull these apps off of Android and other platforms and kill the service, and have both companies cater exclusively to iOS. This will leave millions in a bind because there are many more Android users than iOS not just in the U.S., but around the world, and many of them are commuters. 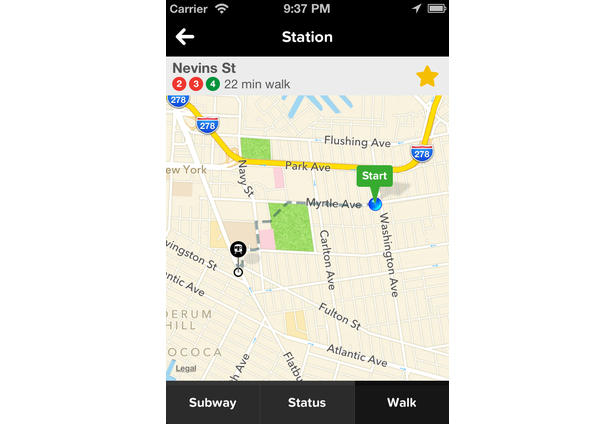 and HopStop covered more than 600 cities around the world. 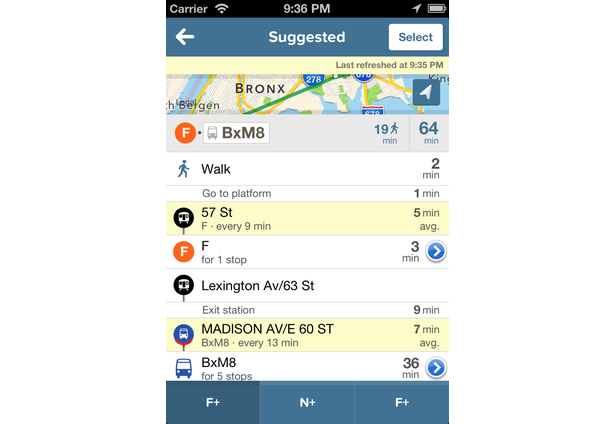 So, before I get my hopes up about your app, and a future version for Android, how do I know that your developers won't do the same thing that Embark and Hopstop did as soon as Apple cuts a check that is big enough? 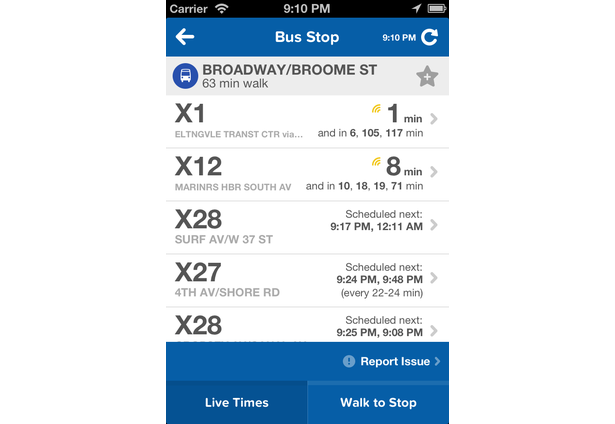 Will your app cover the same cities as extensively as HopStop did? 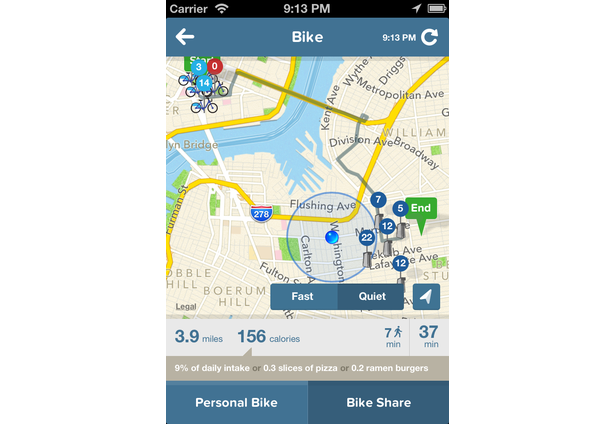 Also, would you consider combining each city app into one, so that 1 app will cover all cities, instead of having them separately? I live, work and play in NYC, but I also travel as well and wouldn't want a bunch of apps on my device for each city. BigD1, normally I'd ignore such a stupid post, but I just couldn't. Is that a serious observation? You can't be that foolish. 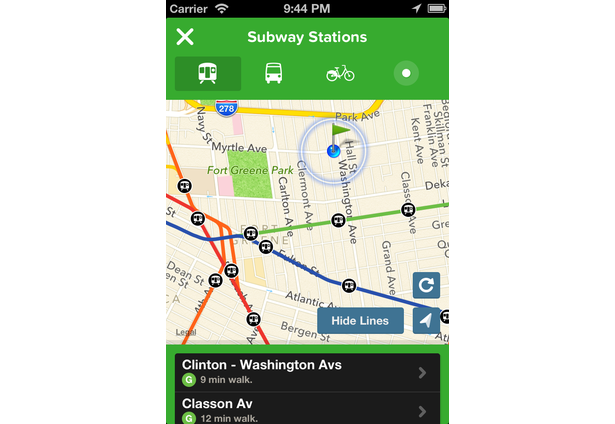 We're proud to announce that Citymapper NYC is now ready for Android! 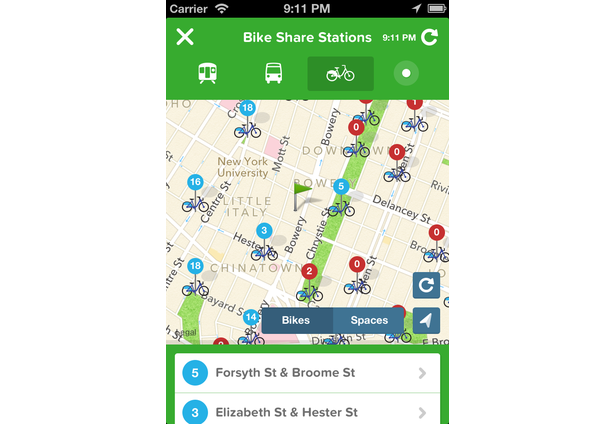 Here it is: http://citymapper.com/play-store. 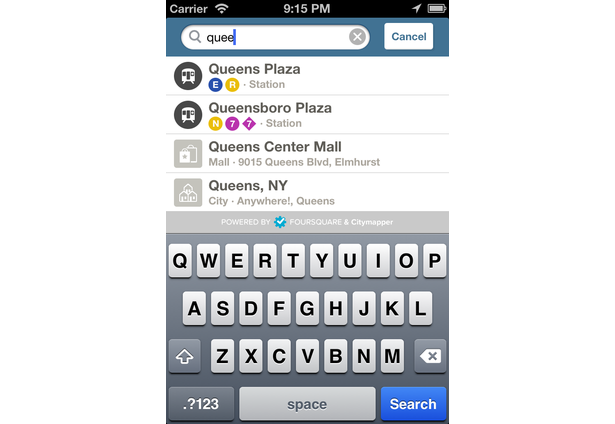 We will update the app rapidly (still adding all trains etc), so please let us know what you'd like, and we'll do it. Comments for this submission are closed. 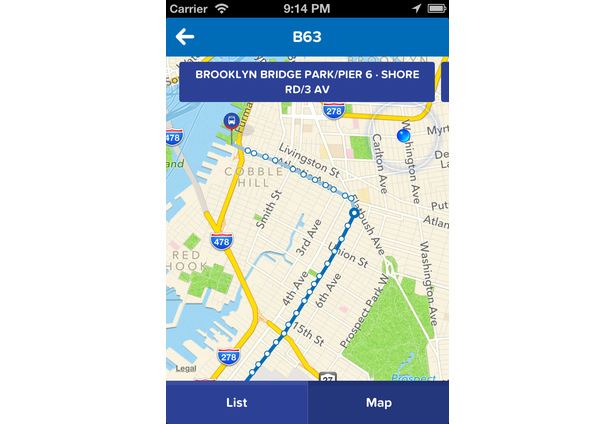 View the software in citymapper's portfolio to continue the conversation.